Click the map to access the AHTD Statewide Transportation Improvement Program (STIP) document. The February 27, 2017 issue of Arkansas Business reports that AHTD Director, Scott Bennett has submitted a 23 mile section of I-69 that includes the Great River Bridge as one of two "Wish List" items for consideration by Governor Asa Hutchinson. The Trump administration requested "Wish List" items from governors as an opportunity to get projects up for consideration as part of a planned $1 trillion in infrastructure improvements over the next 10 years. 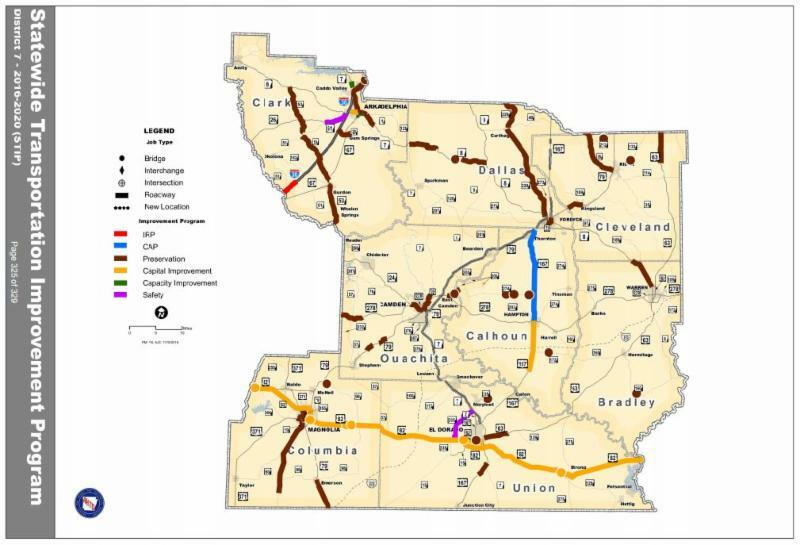 Additionally, the Arkansas Highway and Transportation Department (AHTD) has released a draft Long Range Intermodal Transportation Plan and is requesting comment on the plan through Friday, March 31. 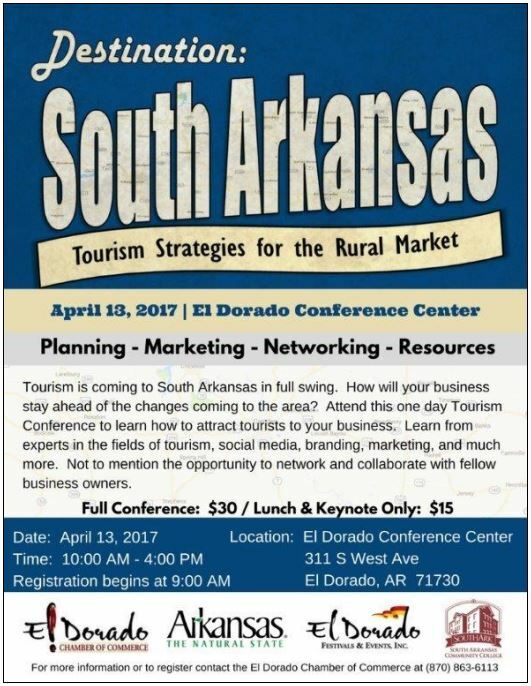 Visit wemovearkansas.com for information. 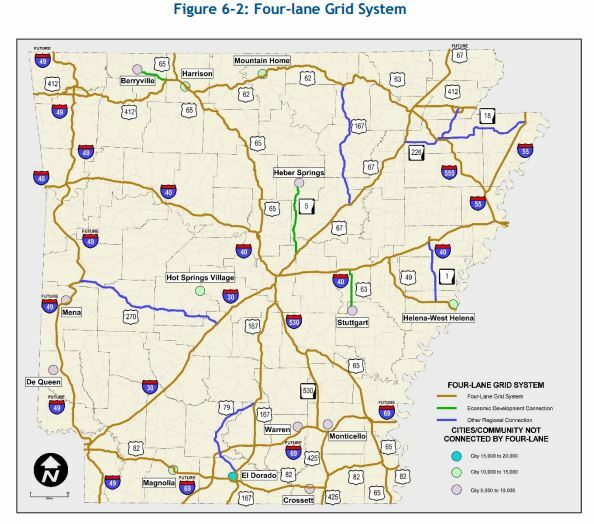 The GTEDC board has submitted a comment in support of regional routes shown in Figure 6-2 (below). Click on the map to access the AHTD Long Range Intermodal Transportation Plan. 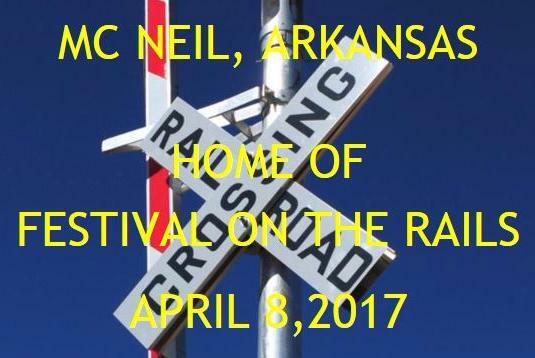 On April 8th, McNeil will host its 10th Annual Festival on the Rails event. 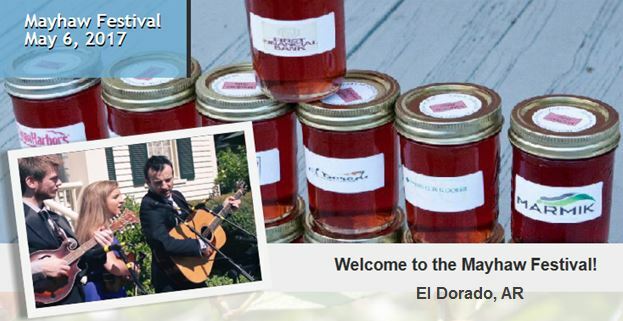 This event has grown out of the volunteer efforts and dedication of the McNeil community. 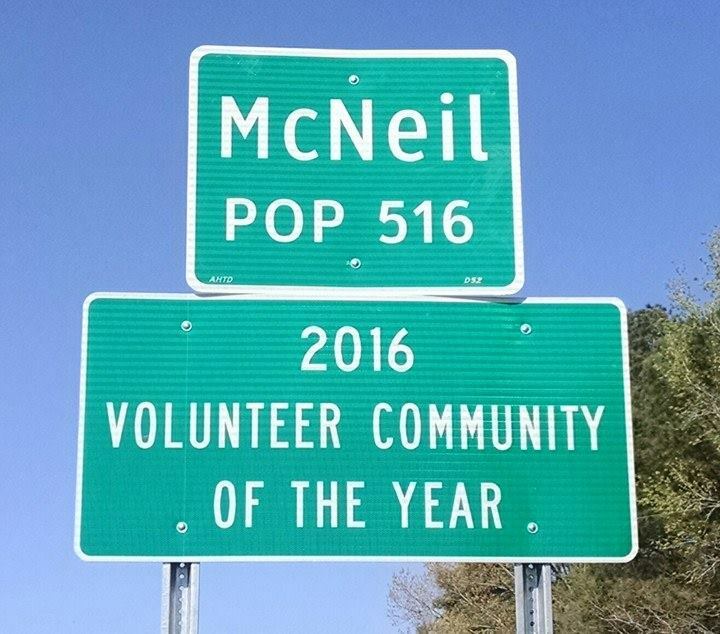 Congratulations to the City of McNeil for being chosen a 2016 Volunteer Community of the Year! The Volunteer Community of the Year award is co-sponsored by the DHS Division of Community Service and Nonprofit Support, the Arkansas Municipal League and the Office of the Governor. 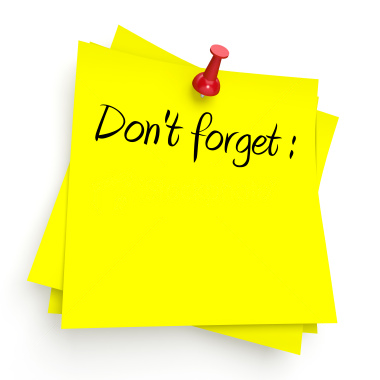 Nominations are solicited throughout the summer on the Arkansas Department of Human Services website. The 2017 GTEDC Membership Drive has been underway during the first quarter. Thank you to our new members for joining us in working to grow the Golden Triangle Region of South Arkansas. 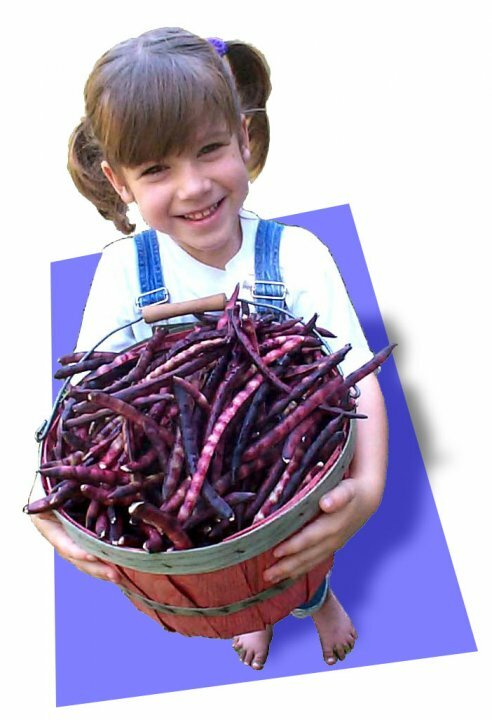 If you are interested in joining this endeavor or have not yet renewed your membership, it is not to late! Contact Janell Morton at (870) 235-4924 or janellmorton@saumag.edu for membership options.